Get new recipes delivered right to your inbox! 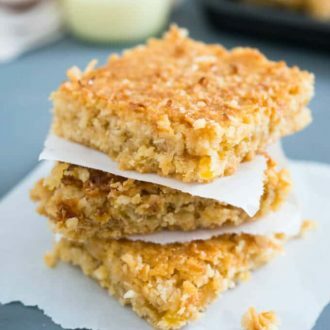 Coconut Squares taste like candy bars! Three delicious tropical layers topped with sweetened condensed milk make this dessert a naughty little treat. Shortbread + Mango-Passionfruit Jam + Coconut + Sweetened Condensed Milk = Heaven! These bars are a great summer treat! I’m a big fan of coconut. 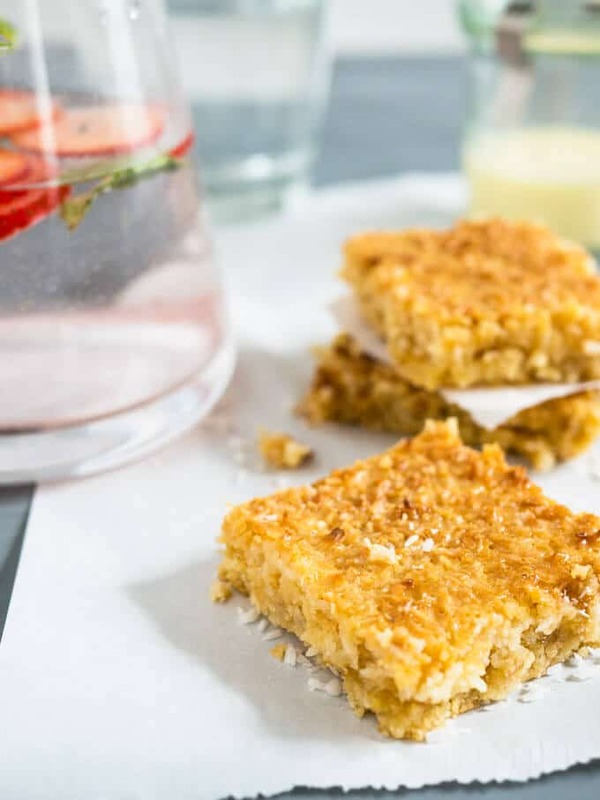 I love everything with coconut: Coconut Water like in my Coconut Water Smoothie, curries with coconut milk, or sweet treats with shredded coconut like these coconut bars. 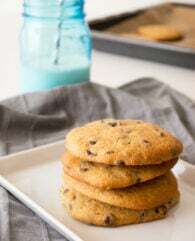 They are so scrumptious you’ll be making them for every party this summer! I hope I’m not the only one who likes sweets chilled the most like chocolate or I also love my German Apple Streusel Sheet Cake straight out of the fridge. These bars are the same when they’re chilled they taste like candy bars. So good! And the best thing is that they’re really easy to make! 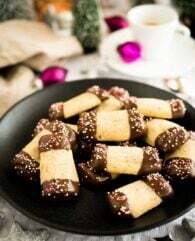 First, you make the shortbread crust, you could also do this step one day in advance because the dough has to sit in the fridge for at least 30 minutes. When the dough is nicely cooled spread it out onto a baking pan. Using your fingers is the easiest way in my opinion! Bake the shortbread for about 20 minutes and rotate the pan once so that it browns evenly. My oven is hotter in one corner and the dough bakes faster there. When the crust is done just take your favorite jam. I wanted something tropical so I choose a mango-passionfruit jam but apricot or lemon curd would all work well in my opinion. Spread the jam on your shortbread crust and distribute evenly. And the last step is drizzling the sweetened condensed milk on top. 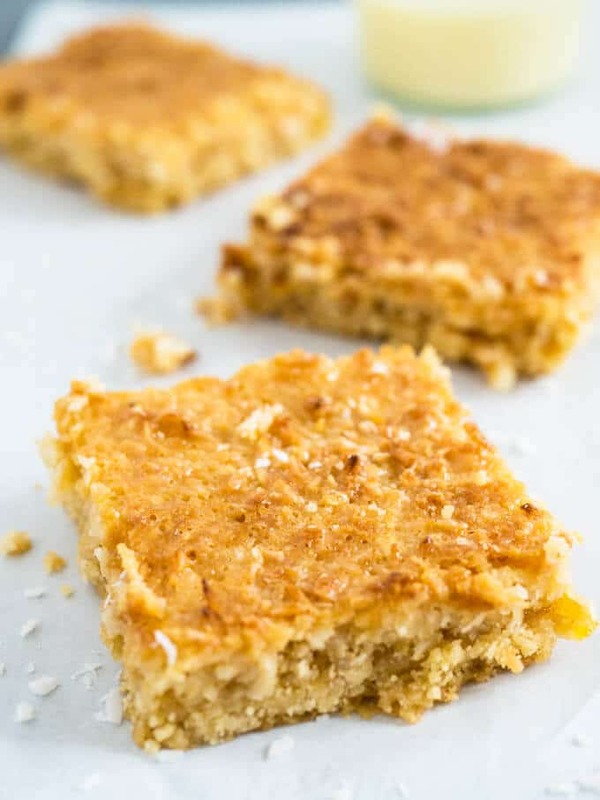 The condensed milk will caramelize while baking and forms a gooey crust together with the shredded coconut. That is so yummy! You will make these bars again and again. 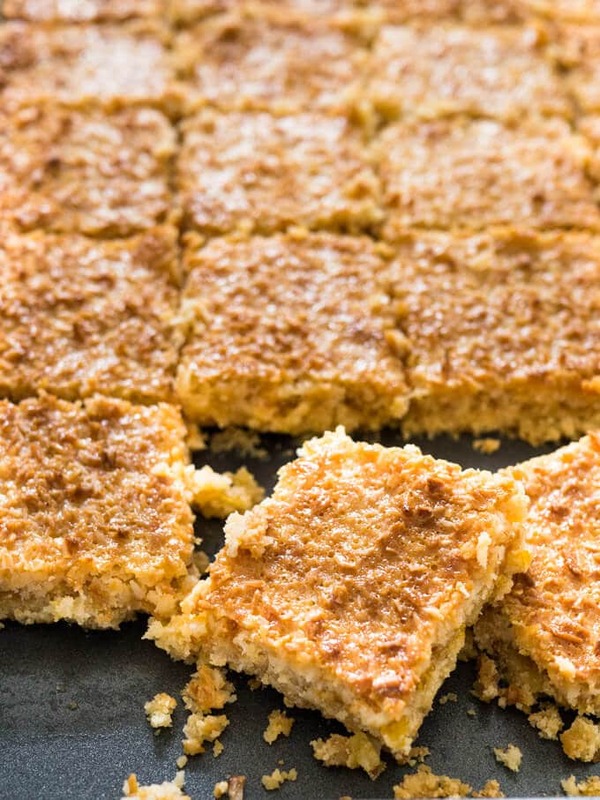 Do you see the golden crust on these coconut squares? I can’t get enough of these yummy treats. 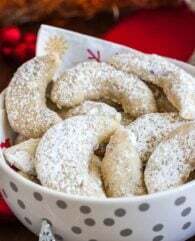 They are crunchy, fruity, and gooey! The perfect bar in my opinion! And changing the jam makes them so versatile. You could also make one half with one jam and the other half with another jam. So many possibilities! 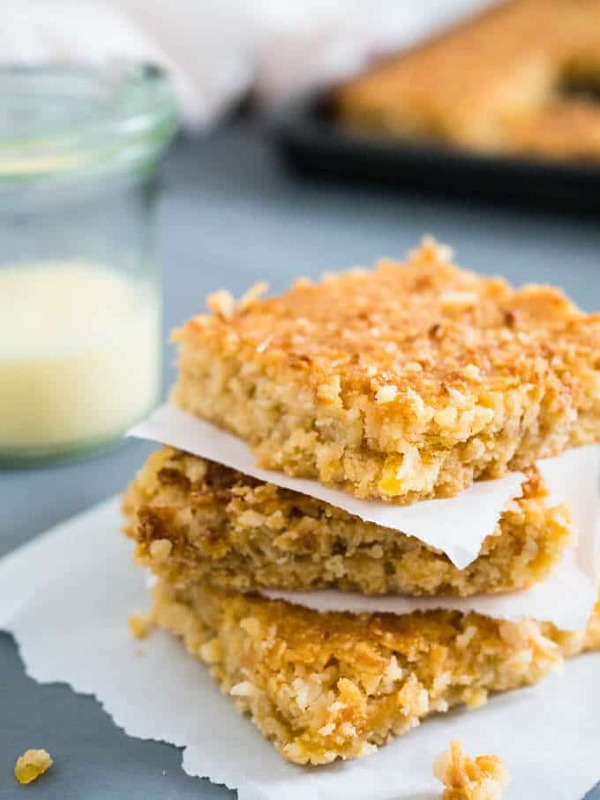 These bars will definitely satisfy your sweet tooth! In the bowl of a stand mixer fitted with the paddle attachment beat butter and sugar until creamy. Add all-purpose flour, vanilla extract, and salt. Mix until a smooth dough forms. Wrap the dough in plastic foil and let it sit in the fridge for 30 minutes. In the meantime preheat your oven to 350F (180C) and grease a 9x13 baking pan. Press the dough out into the baking pan and prick with a fork multiple times. Bake the shortbread base for 20 minutes. Rotate the baking pan once to get an even bake. Take the pan out of the oven and spread an even layer of jam on top. 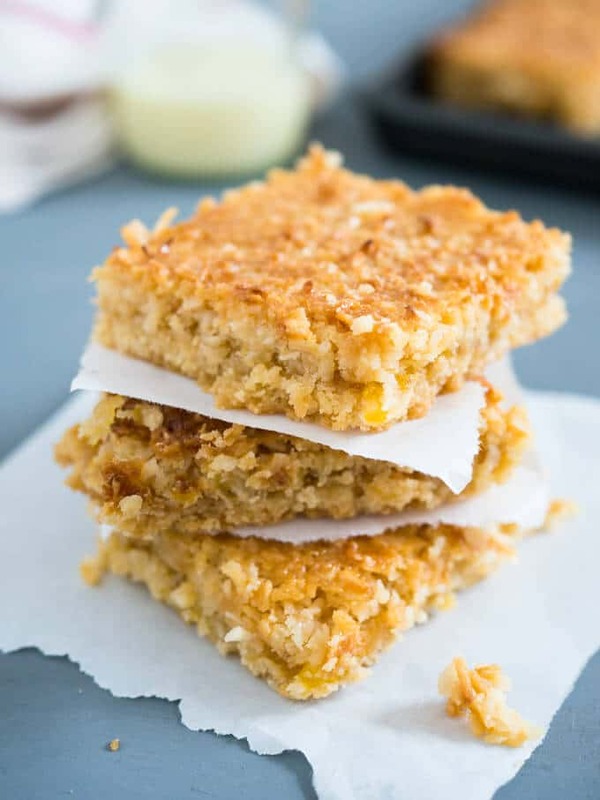 Top with shredded coconut and drizzle the sweetened condensed milk all over the coconut. Place the baking pan in the oven and bake for about 25-30 minutes or until the top is golden. Let the bars completely cool down in the pan to set. Then cut into squares and keep the squares in the fridge. They taste chilled the best! Did you make this recipe?Share it on Instagram and tag @platedcravings or #platedcravings! I love good food, baking, and never skip dessert. Here you'll find indulgent desserts and easy comfort food made from scratch. ©2019 Plated Cravings Design by Purr.